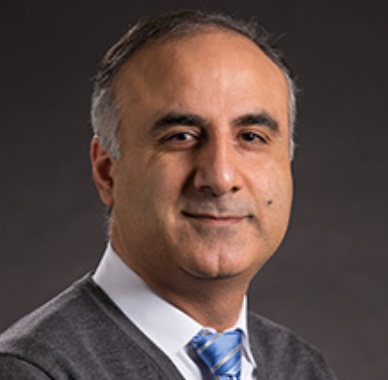 Adel Nasiri, Director, Center for Sustainable Electrical Energy Systems, will speak at the prestigious Department of Energy workshop hosted by the Sandia National Laboratories, July 17–18 in Albuquerque, NM. Nasiri is among a handful of experts who will present to the DOE on opportunities and needs for research and development on power electronics for the electric grids of the future. 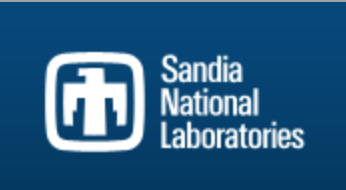 The power electronics workshop– Enabling Advanced Power Electronics Technologies for the Next Generation Electric Utility Grid—draws experts from government agencies, national laboratories, industry, and universities. To learn more —click here.